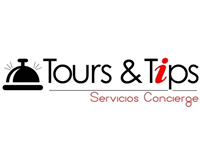 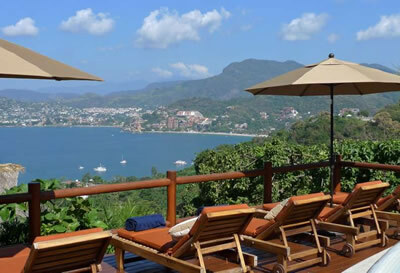 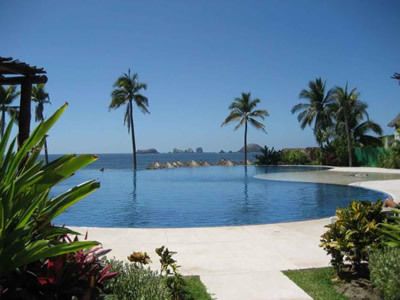 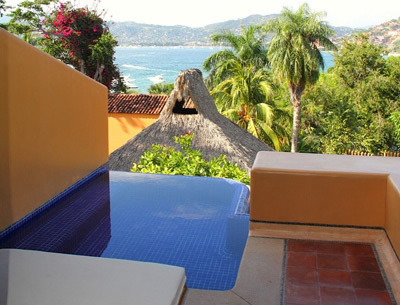 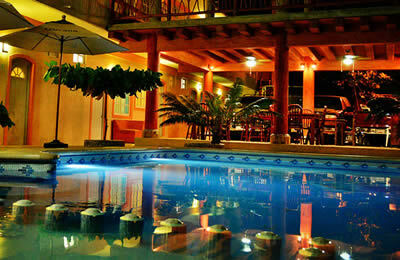 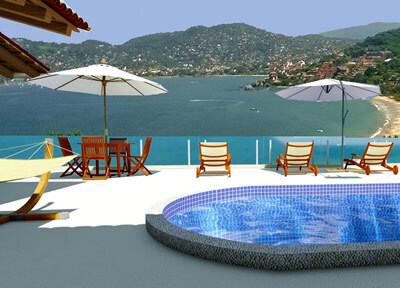 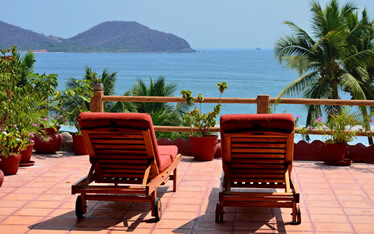 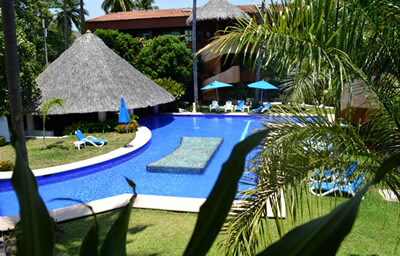 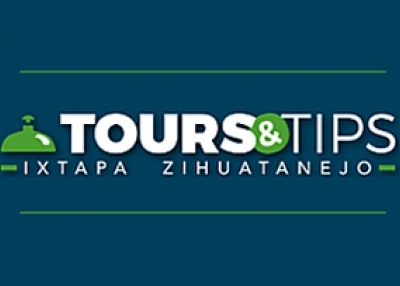 If you want to spend some incredible days in the best beaches in the Pacific, certainly Zihuatanejo is your best option, if you are the people who are looking for a more comfortable and private lodging, we have a list of apartments and bungalows that are the most recommended And visited by tourists, you can contact them by clicking the button More information and make your reservation. 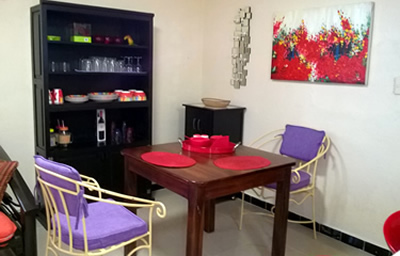 A one bedroom apartment that has been newly furnished with beautiful and thoughtful accents as well as antique furniture that´s been in the family for over 50 years! 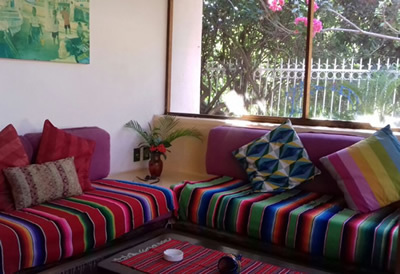 The space has been maximized to accommodate up to two people comfortably and has a split bathroom, that can be utilized for two people at once. 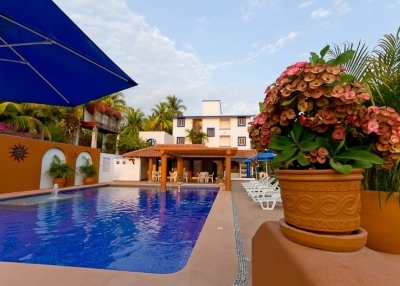 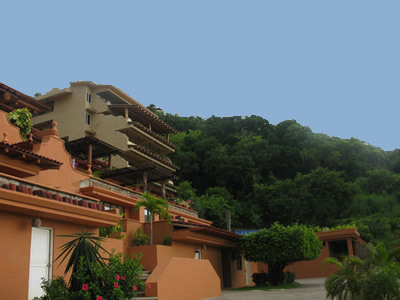 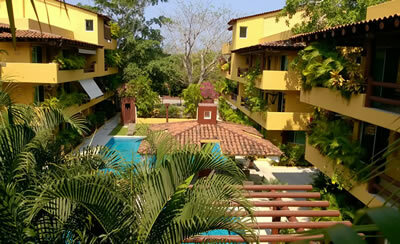 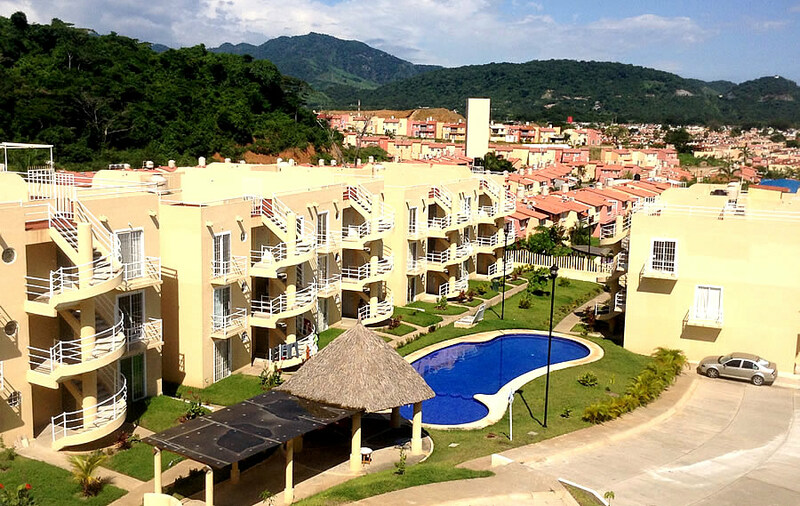 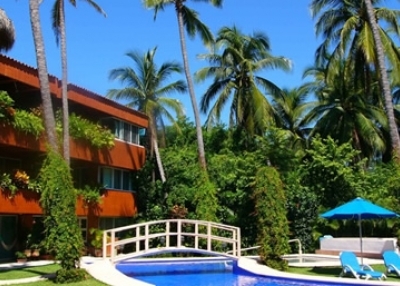 Residential La Ceiba is a development located a few steps from La Ropa Beach, which is one of the most desirable location in Zihuatanejo. 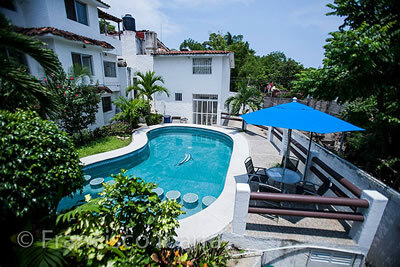 Charming home with two bedrooms, 2 1/2 bathrooms, air conditioned, satellite dish service, swimming pool, located on the road to La Ropa Beach. 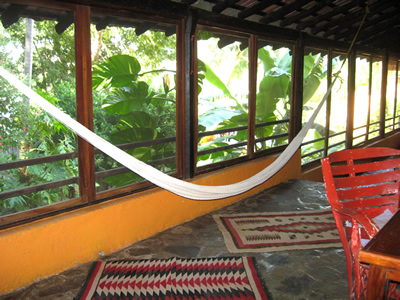 This is a Spacious Loft that sleeps 2 people comfortably . 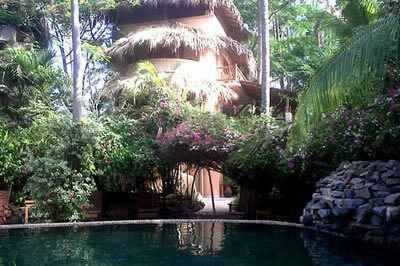 It has an outside gate plus an inside door. 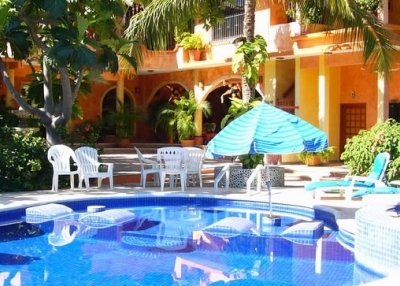 There is one 1/2 bathroom at the entrance (ideal to use when arriving from the beach or for the use of visitors), an open kitchenette w/all sort of cooking stuff, a big refrigerator and a washing machine. 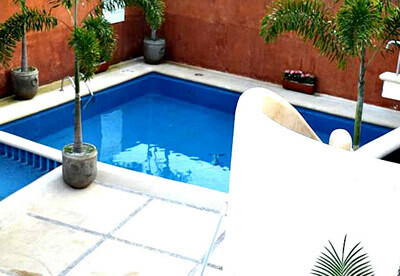 This spacious, former-family home has been lovingly converted into a welcoming seven-room hotel perfectly suited for those looking for rest and relaxation.